Our drivers can deliver and fit at your home or workplace. We carry and stock all battery types for all vehicle models and we even dispose of your old battery. We Install every battery for every vehicle eg; Porsche, Bentley, BMW, Mercedes, Audi, around the Greater Manchester Area and beyond. 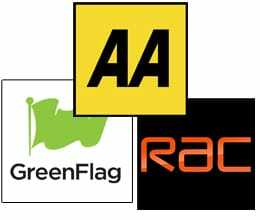 We are Cheaper than any roadside assistance and our Guarantees are longer also. Call our duty mobile on 07970 644830 for a price and availability now. 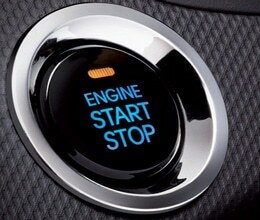 We supply and install the latest AGM Technology battery types for Start Stop vehicles. Call us now for a price quote 07970 644830. 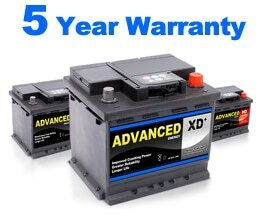 We Supply and Fit 5 Year Warranty battery types as part of our service. The warranty is covered by us around the North West. Our premium batteries are built and designed for the coldest winters. 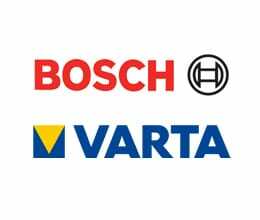 We Supply all the major battery brands including Varta and Bosch. We also stock all the relevant battery part numbers. Call us now on 0161 429 9090. We can install Car and Van Batteries on all makes and models of vehicles, even the latest Start Stop Models and Hybrid Technology cars. Don't get caught out this winter!! 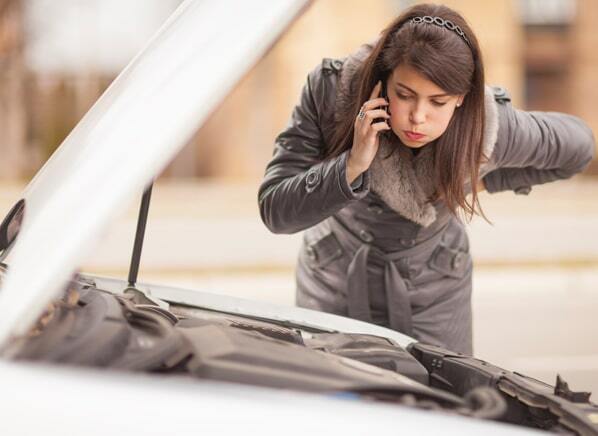 If your battery is showing signs of failing and is at least 3 years old, Call us now for a price quote 0161 429 9090. 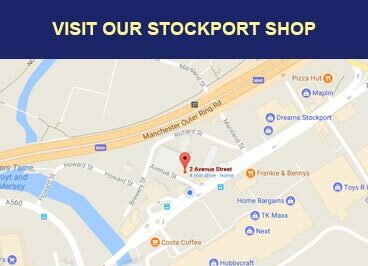 Click the map above to get directions to our shop in Stockport. Buy a battery from our retail outlet and let our experienced staff fit it for FREE. DON'T Get Caught Out This Winter!!! 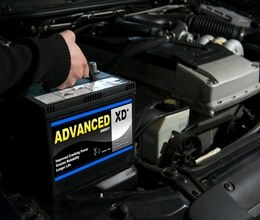 If your vehicle is struggling to start in the mornings and your existing battery is over 3 years old, Change It Now. These days, cars have a lot more electrical gadgets installed ie Satellite Navigation, Heated Seats, Phone Speakers and other In Car Entertainment Systems. Your vehicle needs a good cranking battery, especially in those cold winter mornings. 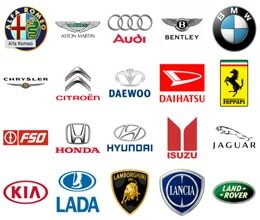 Our deliver and fitting installation team carry All Battery Types including Audi, BMW, Mercedes, Ford etc. 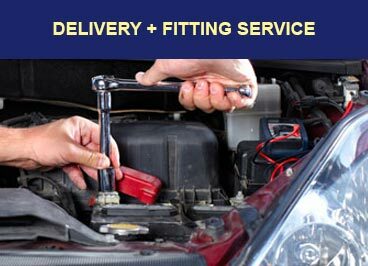 Our service include fitting on Japanese Vehicles such as Toyota, Honda, Nissan etc. Normal roadside assistance do not cater for these kind of batteries. 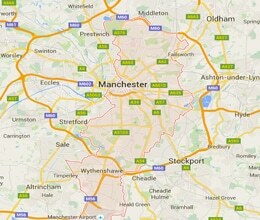 We cover the Greater Manchester Area and beyond, Call us now for a quote 07970 644830. We can take Secure & Convenient Payment via card. 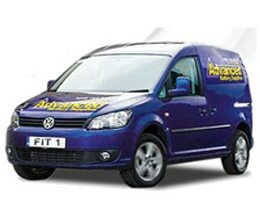 Click the LOCATIONS tab to see if we provide a Car Battery Deliver and Fit Service in your area.